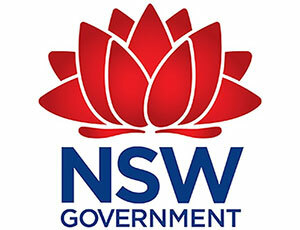 Having a single website for all things government is not a good idea, in the view of the New South Wales government’s chief information and digital officer Damon Rees. Rees called the idea “yesterday’s paradigm” at a recent IT conference in Sydney and, according to ITNews, it’s not on the cards for Australia’s most populous state. It’s a fair point that navigating the internet these days generally involves punching one’s demands into a search engine, having notifications, newsletters and the like pushed to us, or just hanging out with crowds of other people on social media.